We’ve put together this short survey to help us find out what the training needs are in Scotland, and what training delivery methods would be most useful. These workshops are an opportunity for Local Authority staff to consider how best to develop mainstream models of participatory budgeting. This training session which takes place in Edinburgh on Wednesday 31st January 2018, is ideal for anyone who is new to PB funding. PARTICIPATORY BUDGETING – What about the Outcomes? 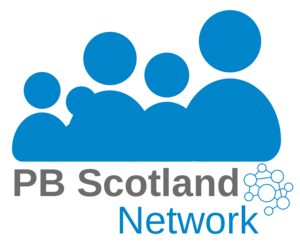 PB Partners are delivering training for people auditing public sector programmes or reporting on outcomes on Monday, 6 February 2017 from 10:00 to 15:00 (GMT) in Edinburgh.